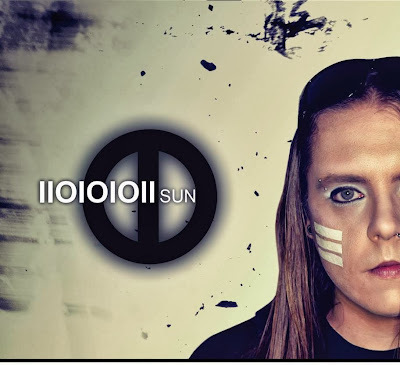 US synth-master Iioioioii has unveiled a new music video to promote the Revenant Cult remix of their song 'Spotlight' from the forthcoming album 'Sun'. Following on from the 'Rising Sky' video, 'Spotlight' features scene’s from the 2012 cyberpunk film 'True Skin'. 'Sun' is available to pre-order now via the Juggernaut Music Group website. For more information on Iioioioii, please visit the officialwebsite.